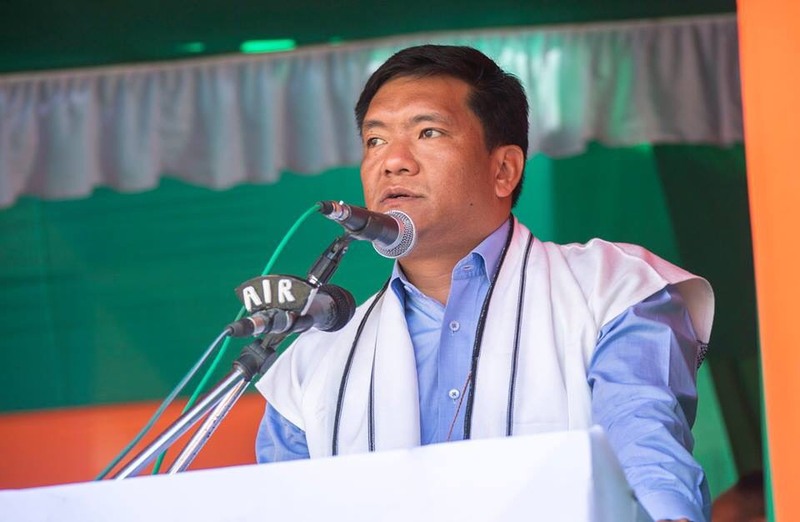 Arunachal Pradesh chief minister Pema Khandu on Monday held an interactive session with the heads of the department and government officers at Pasighat, the headquarters of East Siang district in presence of deputy chief minister Chowna Mein and MLA Kaling Moyong. He said those in position today must take the lead else ‘we can’t expect things to get better later on when having lost the opportunity we could have made things better when we had the chance’. Stating that bureaucrats are the main pillars of the government and their selfless contribution is vital for the growth of the State, the chief minister said politicians come and go but bureaucrats are there to stay for long and hence they have a greater role in creating better system.